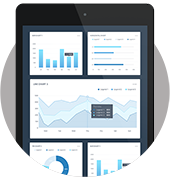 SMART Systems Pro, an online restaurant management software, was developed from the ground up for independent restaurants by TheRestaurantExpert.com, a restaurant training and coaching company. A restaurant is one of the most difficult businesses to run, but it can be rewarding and profitable if you apply the right systems in your operations. That is what we provide you – the right systems. 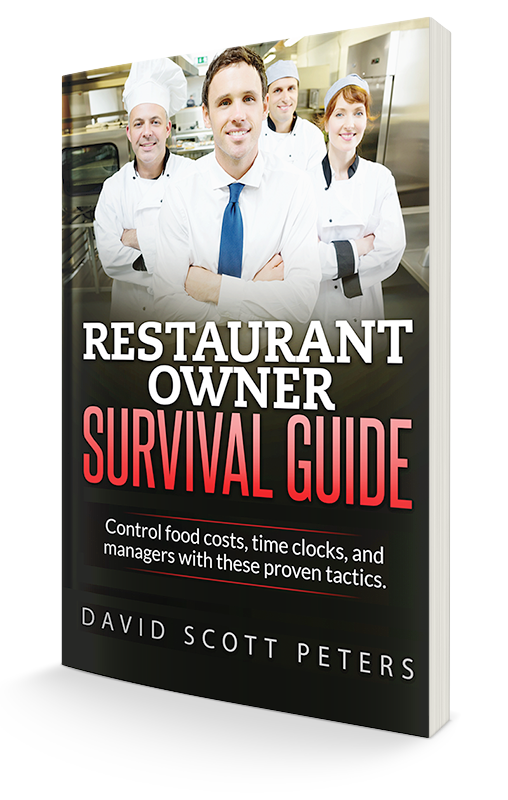 To teach independent restaurant owners how to operate with systems to help them make more money and live a balanced life, and to bring them together to share ideas, challenges and successes in a safe, friendly, cooperative environment. We ourselves as restaurateurs, coaches and entrepreneurs, teach other restaurateurs and managers to systematize their businesses quickly, efficiently and more easily than they ever thought possible, thereby empowering them in their businesses andlives. Realizing we aren’t the only teachers available, we bring our clientele together to learn from each other. At the same time, we understand as an organization, we must make it a point to continue our own learning and be flexible to new ideas, systems and change. We ourselves as restaurateurs understand the struggle our clientele face on a daily basis. We will always remember where we came from, which helps us understand where many of our clientele are today, and the challenges they face. We will approach each interaction with our clientele with kindness and consideration. We are here to ease their pain and help them achieve their vision using the same systems that helped us achieve our own. We act with unwavering integrity for every action we take with our clientele, partners and fellow teammates. Though we may sometimes sacrifice the easy dollar or a relationship that doesn’t align with our core values, acting with integrity keeps us focused on the success of our clientele, which is directly related to our own success. We value fun, laughter and relationships. While our main focus is improving our clienteles’ businesses, we understand that improving their lives goes hand in hand. And the best way to do that is to create an environment that not only nurtures the entrepreneurial spirit, but the human spirit. Fun is an element of every interaction we have with our clientele and as a team. We as a team will lead independent restaurant owners toward implementing operational systems and tools to run their restaurants more efficiently, help them make more money and live a balanced life. This will be done one-on-one and in mastermind group settings.